Mathilde Carpet is a senior at the University of Georgia majoring in International Affairs with minors in Spanish and Political Science and certificates in Global Studies and Applied Politics. On campus she is involved with Young Democrats and Delta Phi Epsilon. 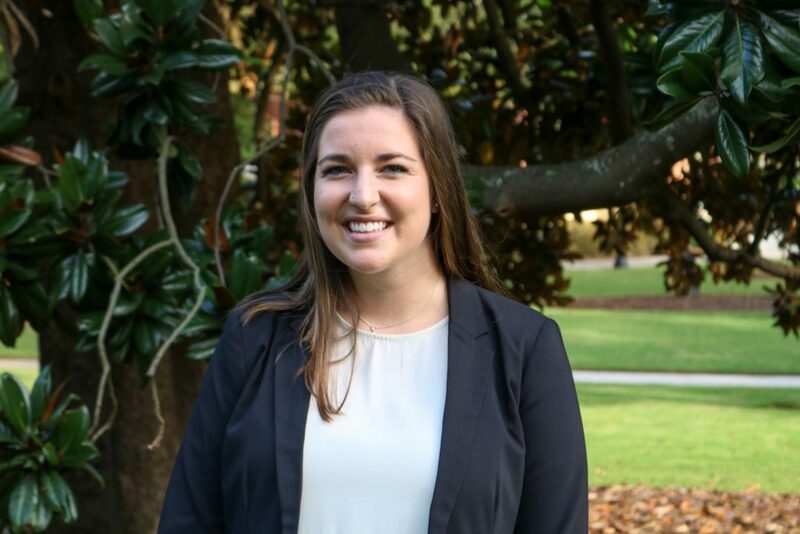 Not only is she heavily involved on campus academically and socially, but she also has significant campaign experience; Mathilde was formally the Operations Coordinator for Chalis Montgomery for Congress and held the same role for Jonathan Wallace for House District 119. In addition, she serves as a committed fellow to the Spencer Frye Fellowship!